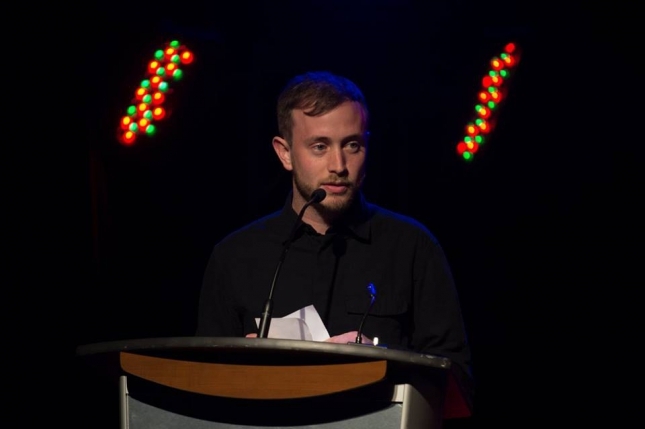 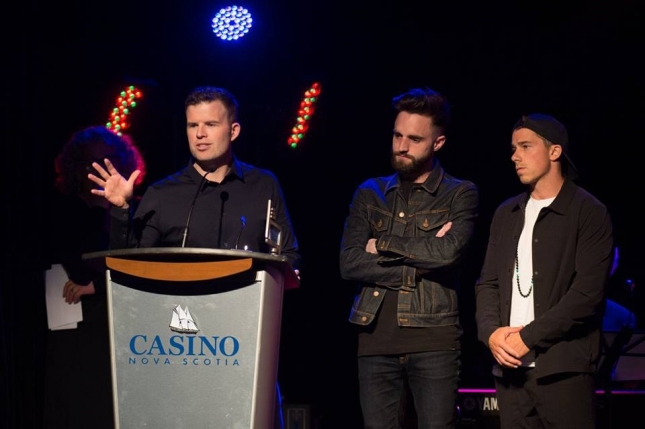 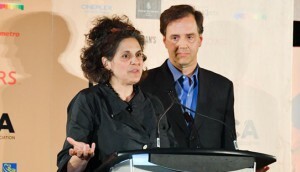 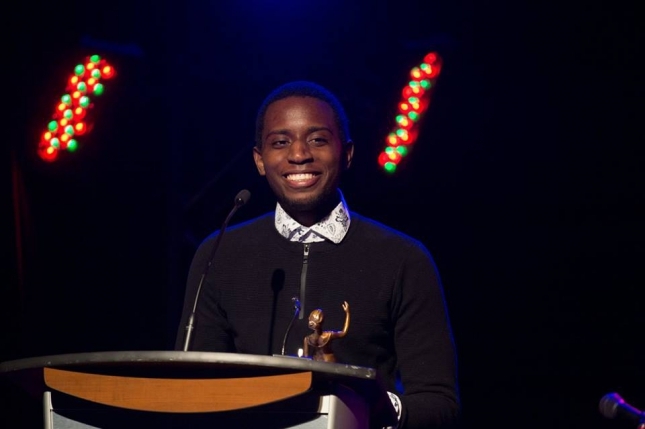 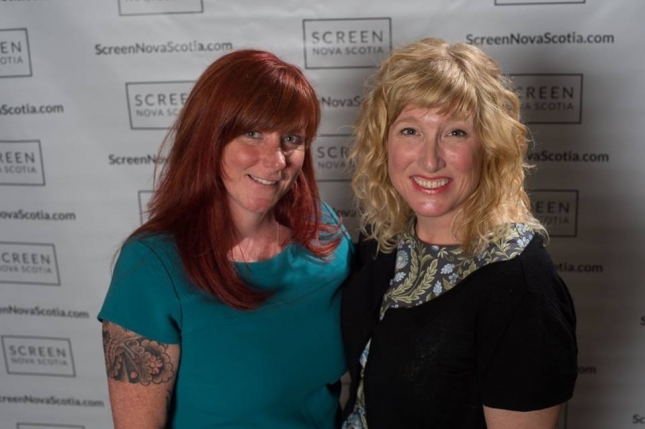 Missed Screen Nova Scotia's annual awards ceremony? 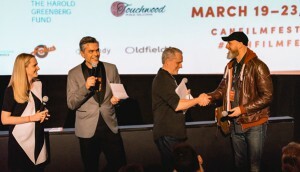 See all the big winners from the event. 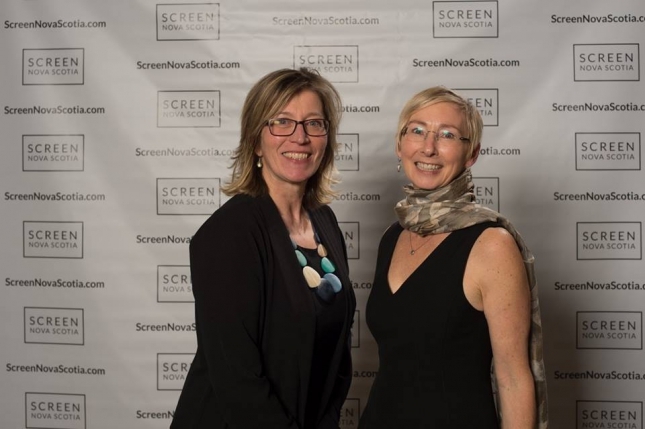 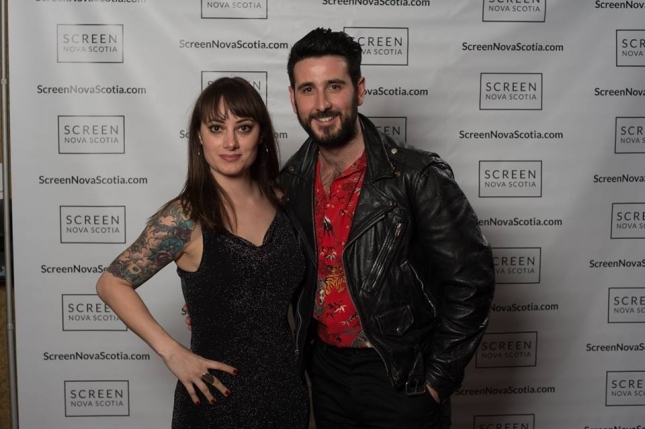 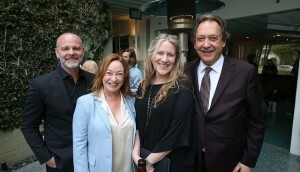 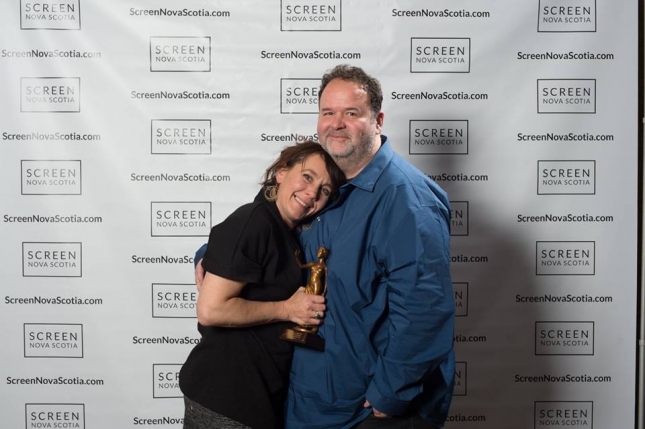 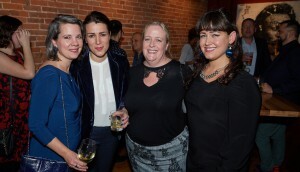 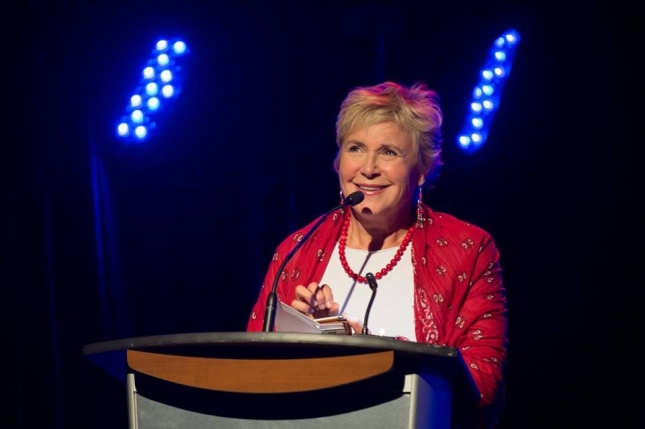 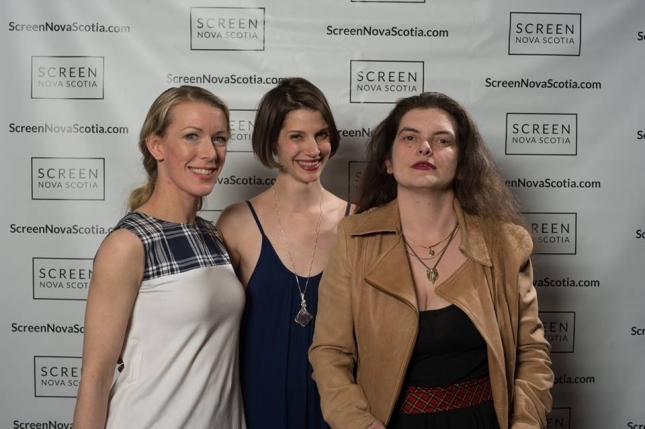 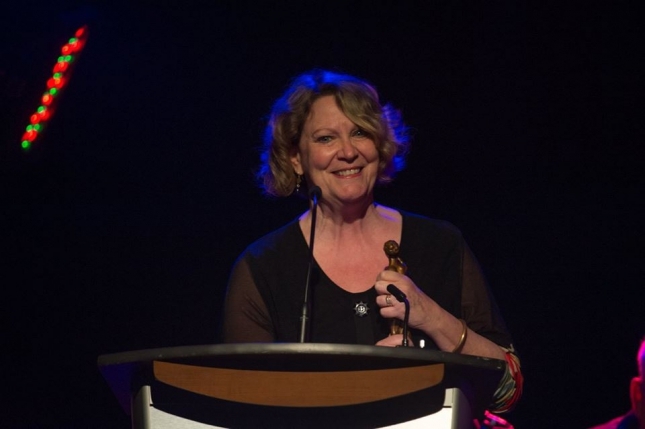 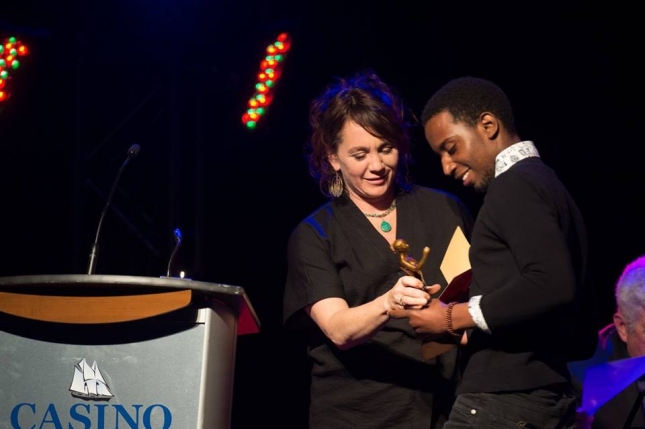 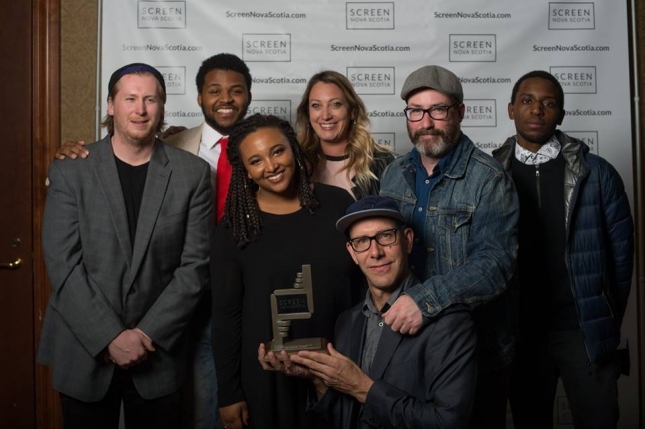 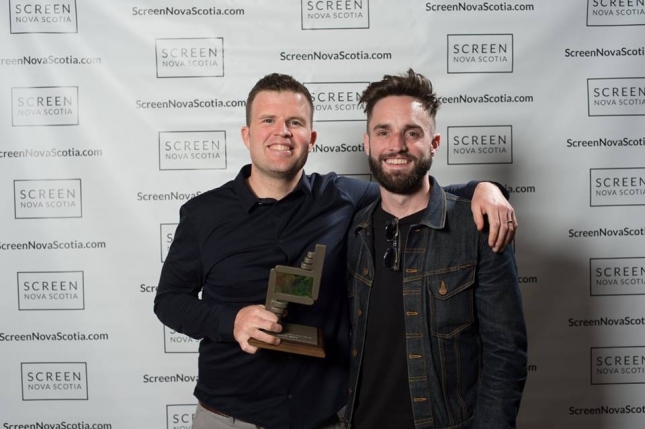 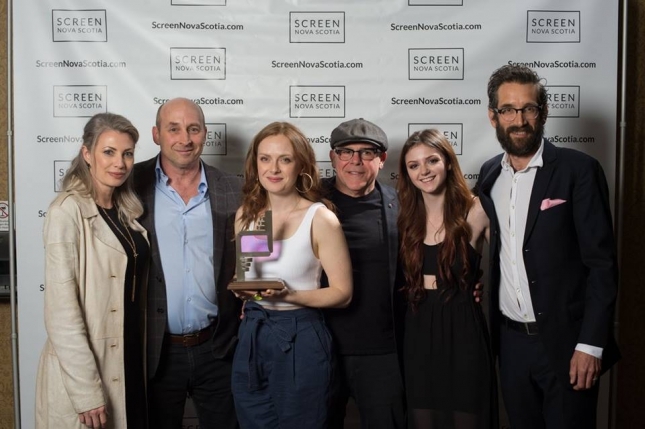 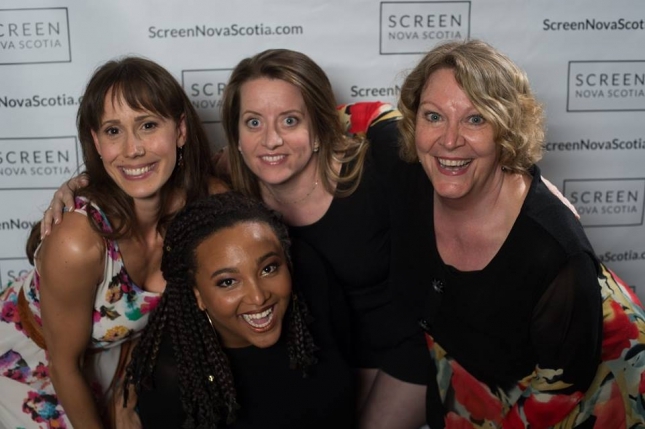 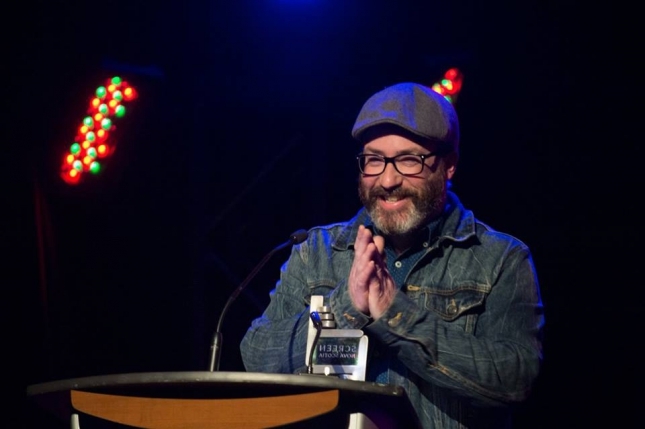 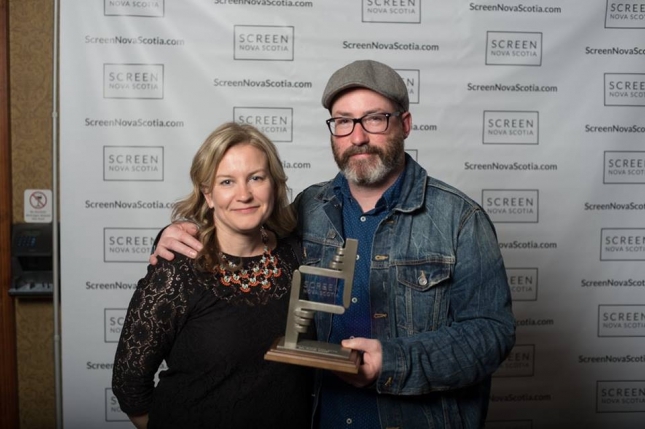 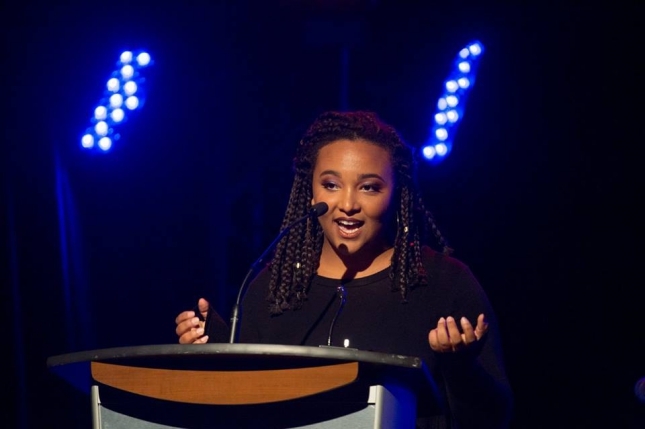 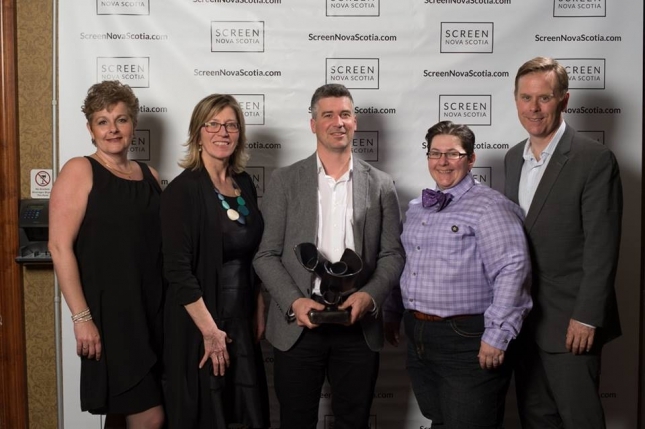 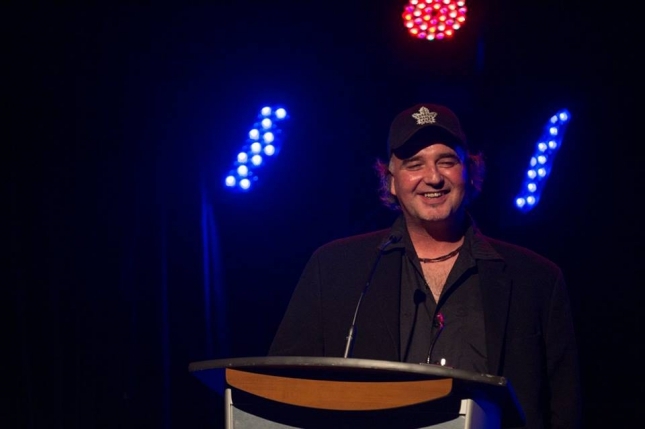 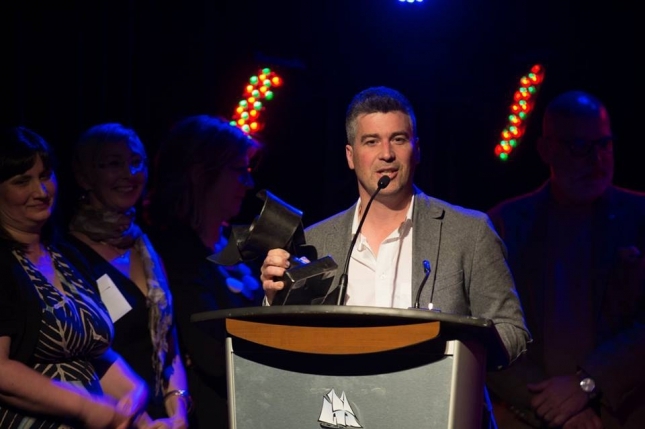 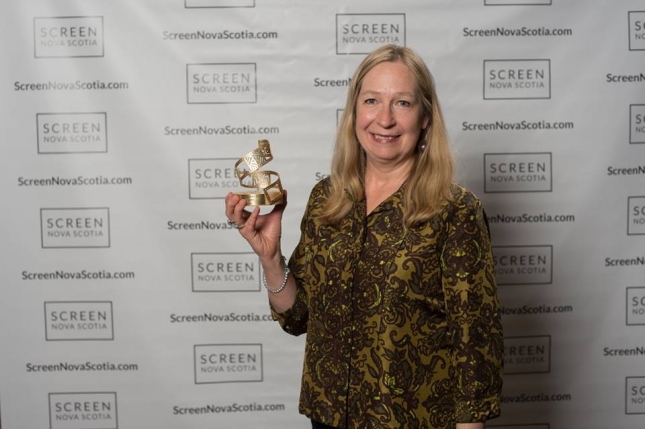 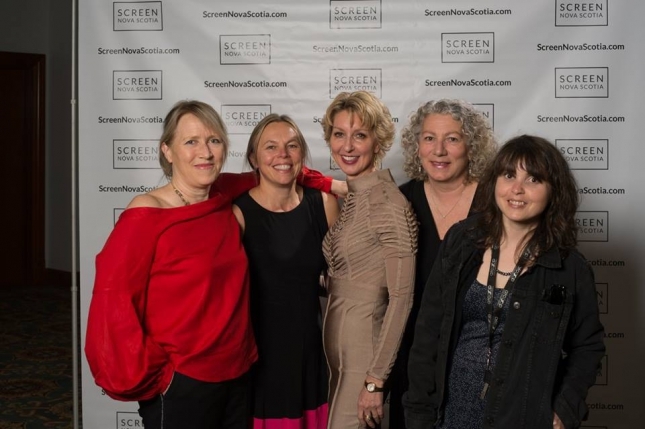 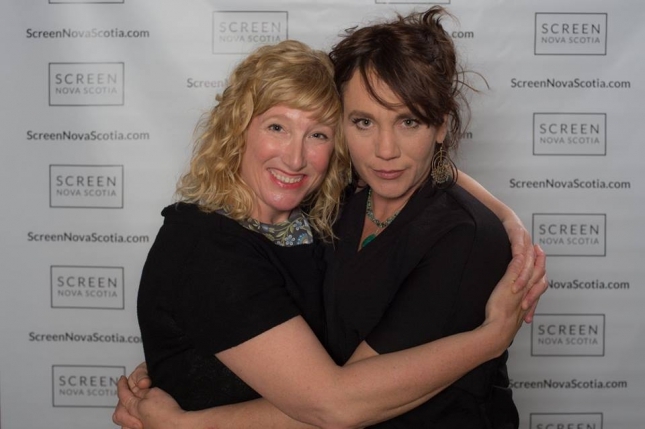 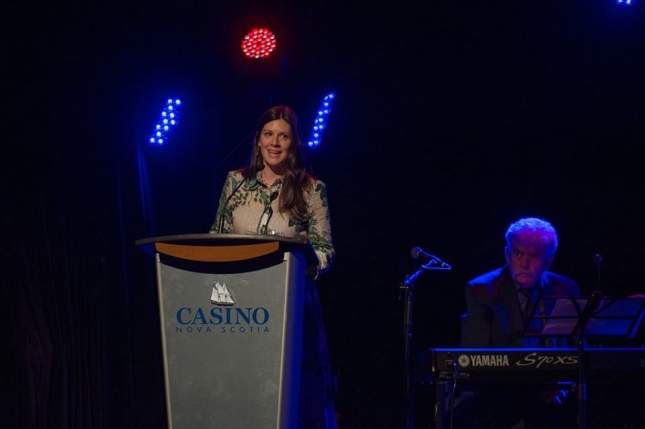 On May 16, Nova Scotia’s film and TV industry came together to celebrate at Screen Nova Scotia’s fourth annual awards ceremony. 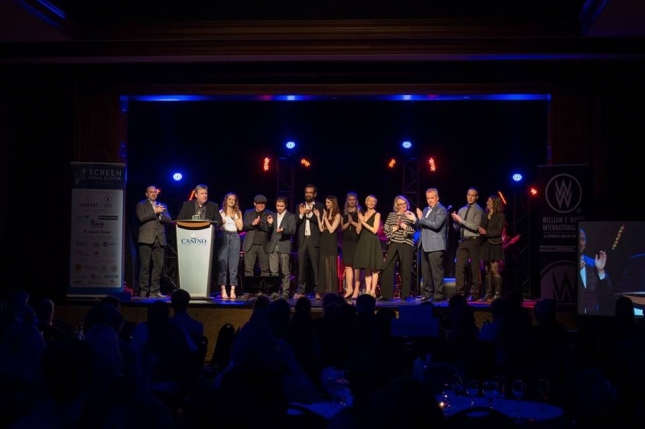 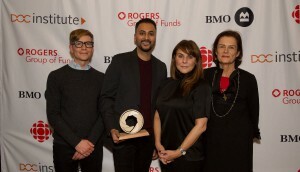 Held in Halifax at Casino Nova Scotia, the night saw Cory Bowles’ Black Cop win best feature and Pure take home best TV show. 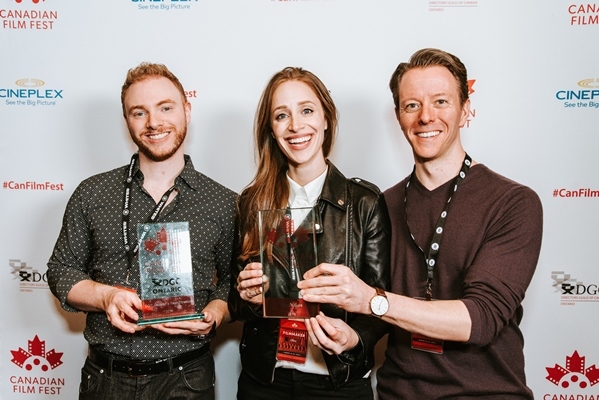 Meanwhile, Dream Street Pictures’ Sickboy nabbed the award for top doc and Make Your Day Productions’ Thug snagged best short film.